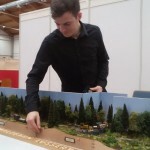 I’ll take a short break on my logging trains to complete the last segment of my trolley layout in H0m-scale (sorry, but this blog is in German only). 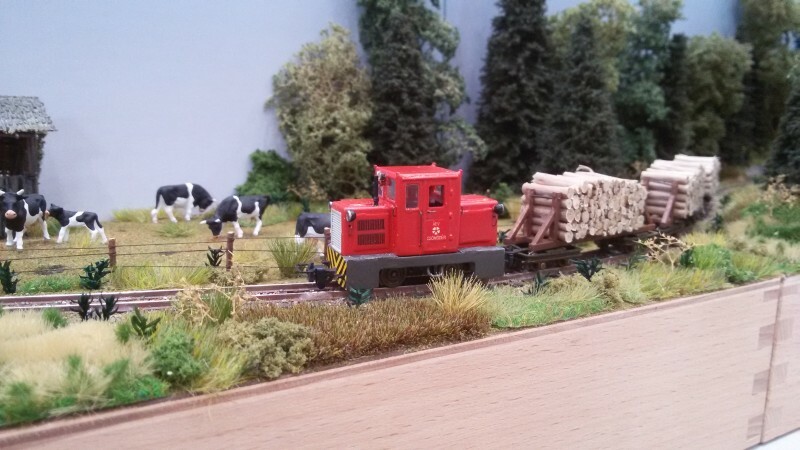 Once the segment is finished, I’ll return to my logging trains with some new and old projects. I post updates on this project each Wednesday. 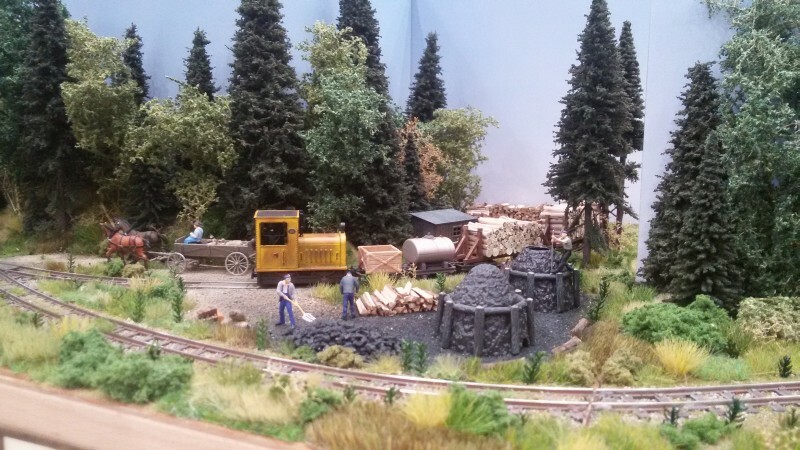 As by now, I expect new logging railroad activities in May !!! 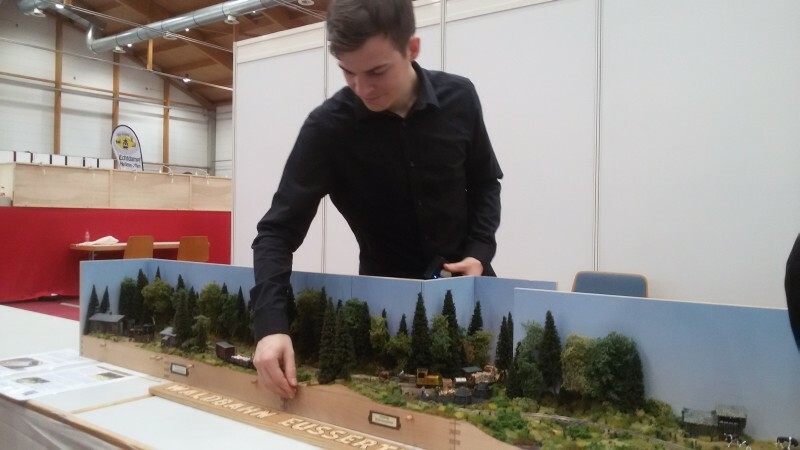 last weekend, I participate on a model train show in Sinsheim, Germany, and showed my modular Hon30 layout in public for the first time. 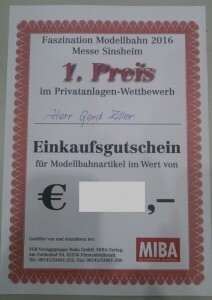 On this show, a German model train magazine organizes a competition for private model train layouts and mine was part of it. Unfortunately, I had a helper for layout operation only on Friday, so I had less time to see much of the other layouts or to make many photos. So here’s a short collection. 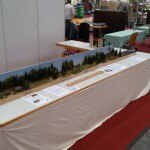 I’ve been glad to meet some model railroaders that I know from internet forums and I had many visitors, which have followed the layout on my Blog or Youtube. 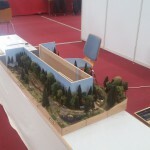 They just take the advantage to see the layout in real and most have been very impressed. I also changed the setup regularly to show the concept of the micro modules and how easy they can be set up and changed. 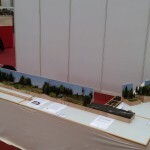 The loop-layout was great at lunch time, but mostly I used a long L-shaped layout which performed great for the show. 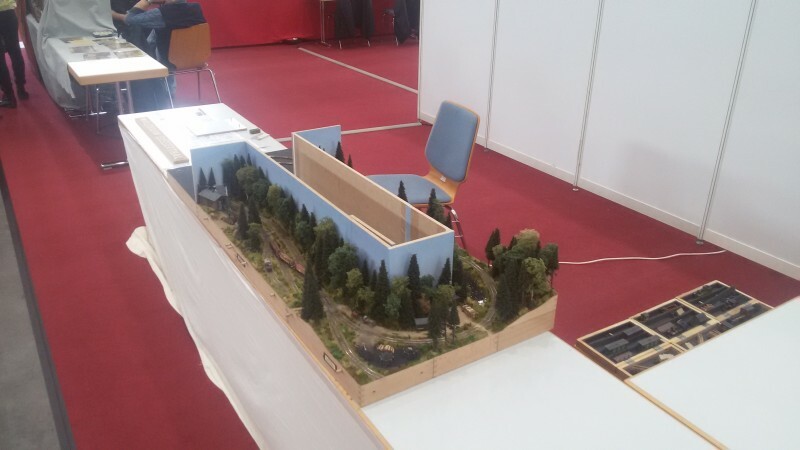 At least, some visitors which came twice or more often found a totally different layout as before. 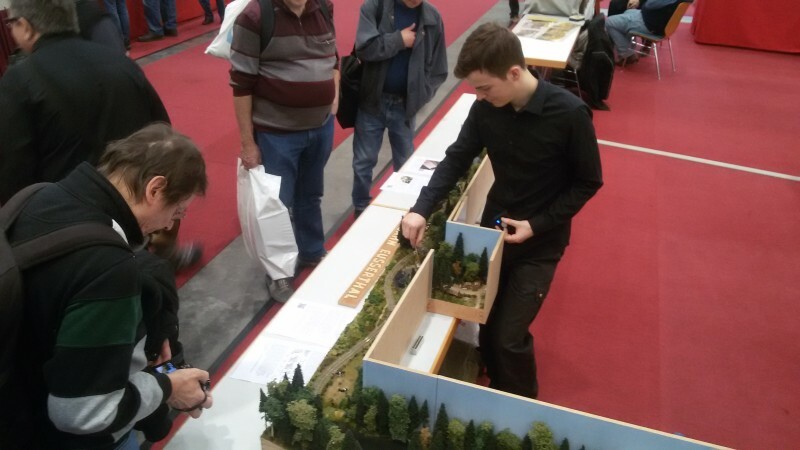 Two special highlights happened on Saturday : First, Andreas Schönfeld from Minitrains came for a visit. 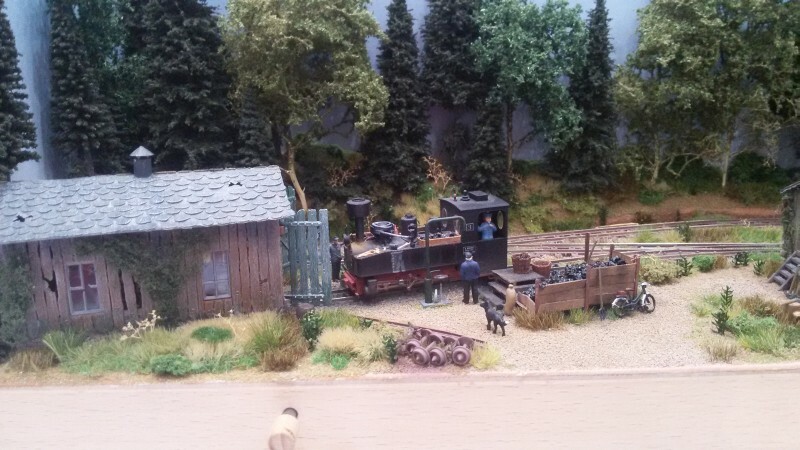 Without his wonderful model trains, my layout would be unthinkably. Even more impressive was the final result of the jury for the competition. 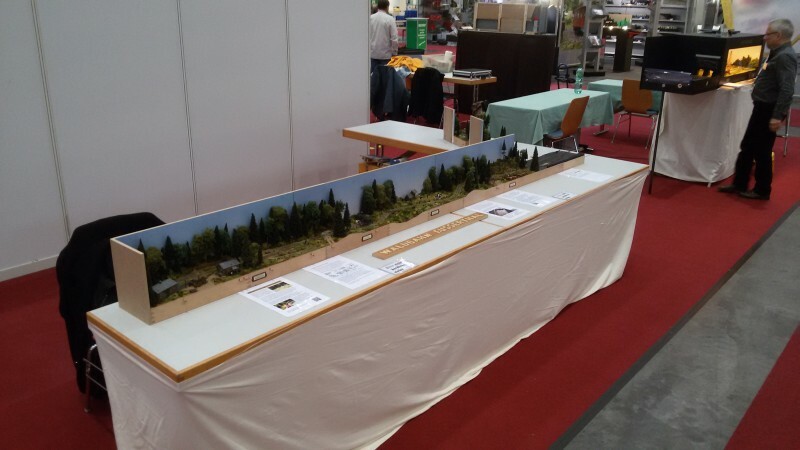 There have been 7 other layouts, all of them very well made and many much more impressive in scenery in detail… But finally, the concept of my simple plug&play micro modules was honored with the first place. I was blown away and very happy. 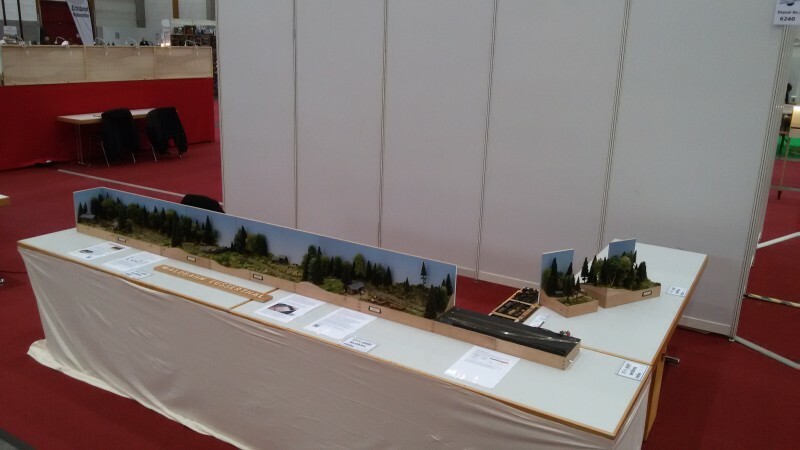 Motivated by this success, I’ll go to expand my layout later this year. I’ve already some plans in mind. But first, I’ll finish some other projects like my trolley layout.